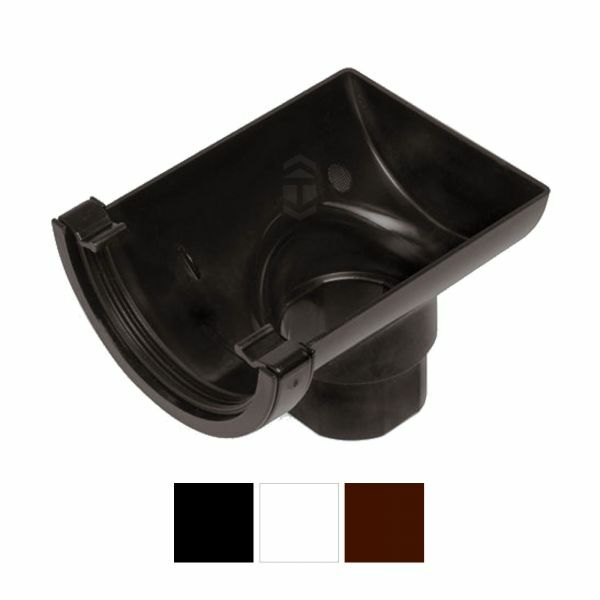 Product information "Marshall Tufflex RWO2 Half Round Stop End Gutter Outlet"
Clips quickly and easily to provide closure for end of half round gutter with outlet for downpipe. Part of Marshall Tufflex Half Round system for residential properties. Secures half round gutter to roofline by supporting underneath and being screwed directly to fascia board. 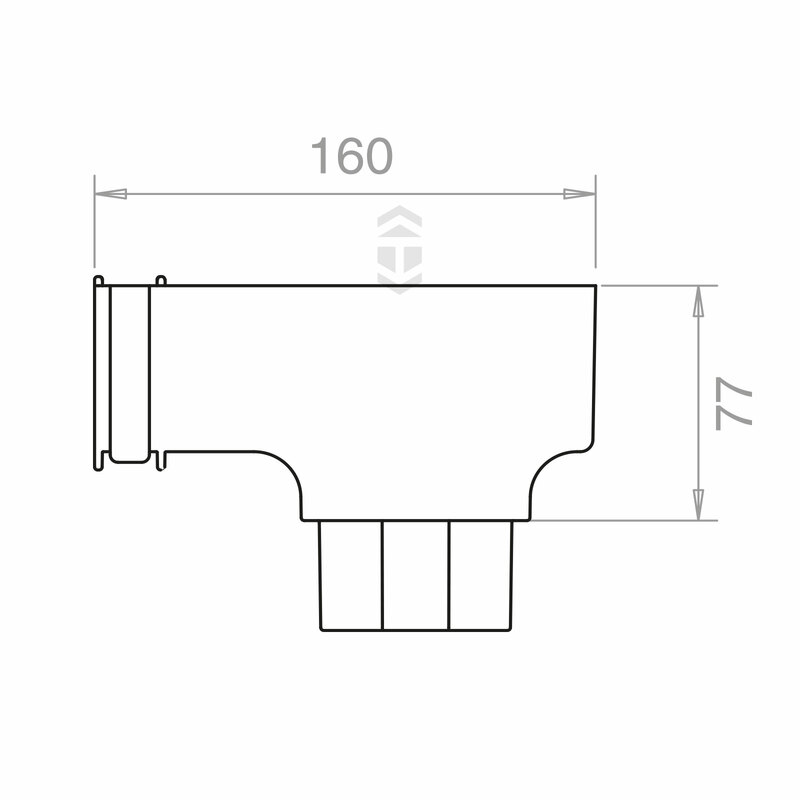 The 114mm wide and 51mm deep rainwater gutter is available in 2m and 4m lengths, with a host of brackets, adapters and accessories to complete the job. 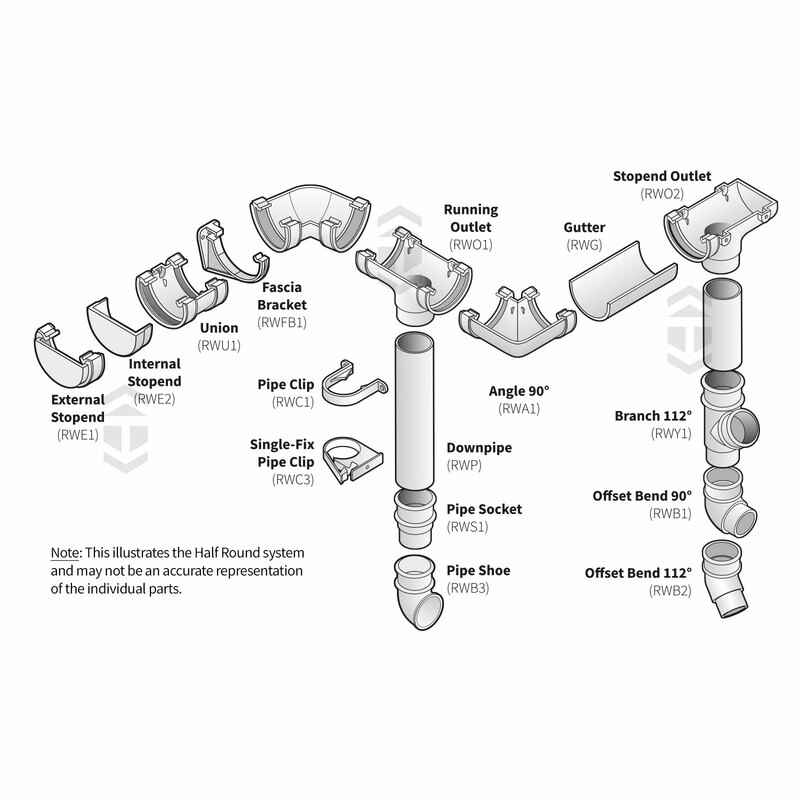 There is also a range of complimentary downpipe and and components. 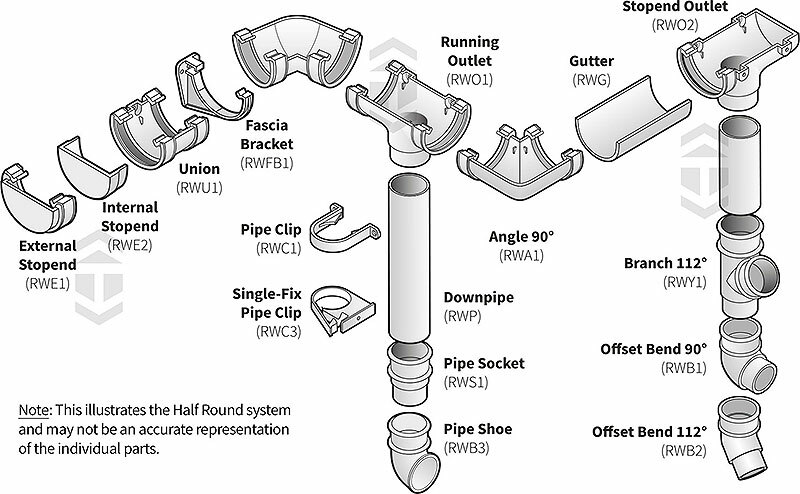 Related links to "Marshall Tufflex RWO2 Half Round Stop End Gutter Outlet"
Customer review for "Marshall Tufflex RWO2 Half Round Stop End Gutter Outlet"